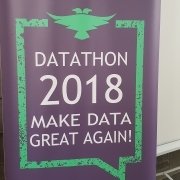 The DataThon was held for two days, 1st dhe 2nd of November. The journalists were divided into groups to find, analyze, visualize, and explain through simple facts, the process of budgeting, procurement, and other processes related with how municipalities spend the public money. Journalists were asked to come up with an idea, work in their groups, visualizing and explaining processes related to Municipality spending and budgeting. The suggestion was to use the data available in databases like Open Procurement Albania; Open Corporates Albania; Spending Data Albania; portal for Local Finances , etc. Participants were selected through online applications on AIS website. During the two working days, seven groups of journalists were created, of which five managed to successfully finalize a specific analysis and presentation. 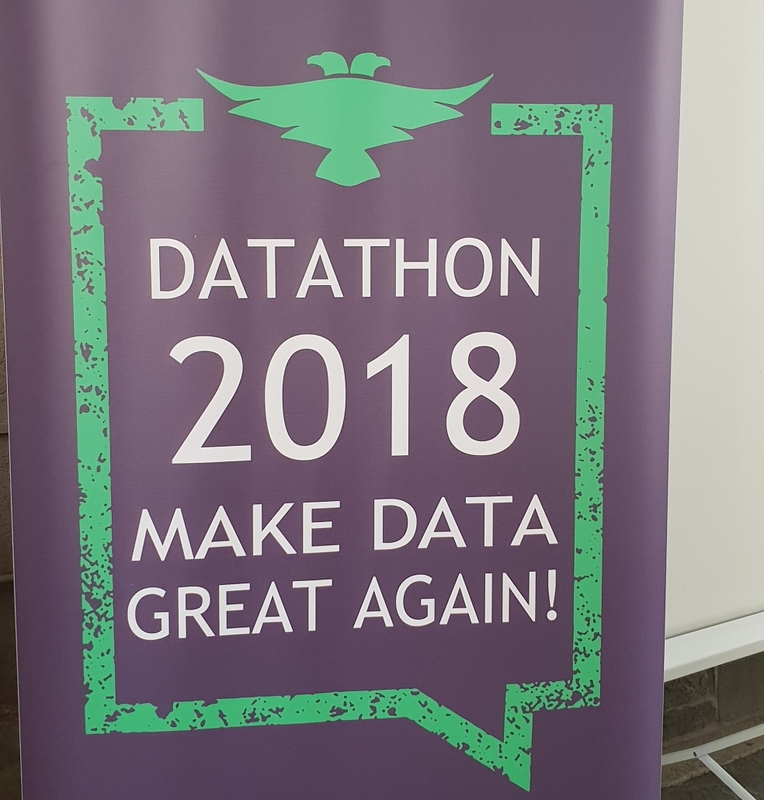 The event aimed at familiarizing journalists with the open data; introducing available instruments; promoting the culture of co-operation and exchange of experience and creativity. Awards were given to the best teams selected by participants’ vote. Some of the presentations were also published on the Local Portal platform. How much does a municipality spend on services? Are there enough investments in green parks, roads, and infrastructure? Which are the municipalities that have not received any projects from the Regional Development Fund? What are the projects this development fund has funded and have they had the right impact? Municipality Performance in tax collection? What is the revenue tax per capita? What about the expenditure per capita? Investigate one of the RedFlag tenders! What is there behind a procedure lacking competition beyond the marks made by the system? Business companies awarded tenders through direct negotiation and without any competition only? Business companies awarded more than 30% of the value of the tenders for a certain municipality? Contractors involved in conflict of interest???? Business companies providing it all, i.e. goods, services, and investments. Can they really do it all, or are they simply the favorite ones in procurement??? Participatory budgeting? Demand for infrastructure, but money spent on services?! Unfair allocation of budget. How does my Mayor get rich? Are there mayors benefitting directly or indirectly from the Municipality investments??? Any other topics you would like to propose.